CellPhoneCases.com is the best place to get new and top-notch accessories to personalize and accentuate your Huawei Ascend 2 M865. 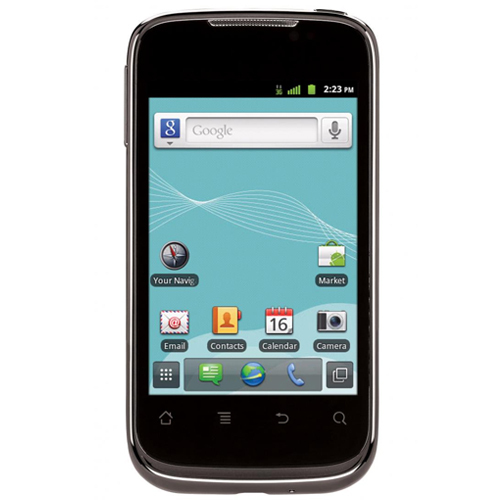 Products are designed to fit and work with your Huawei Ascend 2 M865 perfectly. We offer great prices on travel chargers, car chargers, Bluetooth headsets, Bluetooth car kits, handsfrees, carrying cases, screen protectors, cell phone holders, microSD memory cards, USB data cables, various audio accessories, belt clips, FM transmitters and much more. Take full advantage of our high-performance and durable accessories to enhance your Huawei Ascend 2 M865 experience. Browse through our vast inventory and we are sure that you won't want to leave without grabbing some bargains from us!